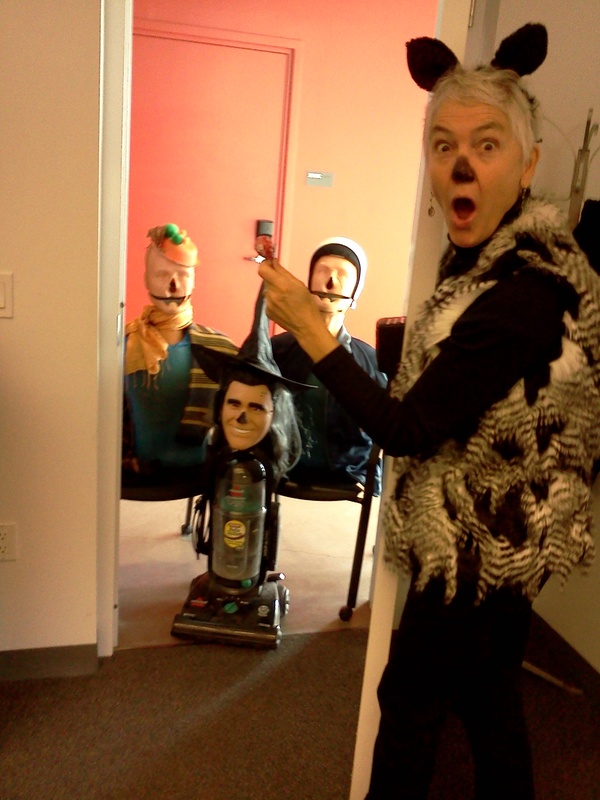 These ghouls have been haunting the office all week. Check out their creepiness on our facebook page: DANM.UCSC. We've also posted some amazing drone videos of the DARC building environs.